sau 5099 de puncte. Detalii. In perioada 1920-1930, pe vremea cand era profesor de anglo-saxona la Universitatea Oxford, inainte de a scrie Hobbitul si trilogia Stapanul Inelelor, J.R.R. Tolkien a scris propria versiune a celebrelor legende nordice. Aceste poeme au titlurile Volsungakvida en nyja, Noul Cant al Volsungilor, si Gudrunarkvida en nyja, Noul Cant al lui Gudrun. Sunt poeme elaborate si indeaproape modelate ca maniera metrica de canturile „Eddaice“, sunt prezentate sub forma de texte simple, fara vreo interferenta editoriala. Poemul reia povestea legendarului erou Sigurd si a caderii Nibelungilor, oferindu-ne acces direct la imaginarul nordic. The Codex Regius of the Poetic Edda is a collection of poems of great diversity, composed by poets who lived centuries apart; but it was compiled and ordered with intelligent care. Most of the heroic poems are concerned with the story of the Volsungs and the Niflungs; and these the compiler of the collection arranged, so far as the diverse structure and scope of the individual lays allowed him, in a narrative sequence, adding explanatory passages in prose at the beginning and end of many of the lays, and narrative links in the course of them. But much of the material thus arranged is of the utmost difficulty. Poems are disordered or defective, or even patchworks of different origin altogether, and there are very many obscurities of detail; while worst of all, the fifth gathering of the Codex Regius disappeared long ago (see p. 28), with the loss of all Eddaic poetry for the central part of the legend of Sigurd. 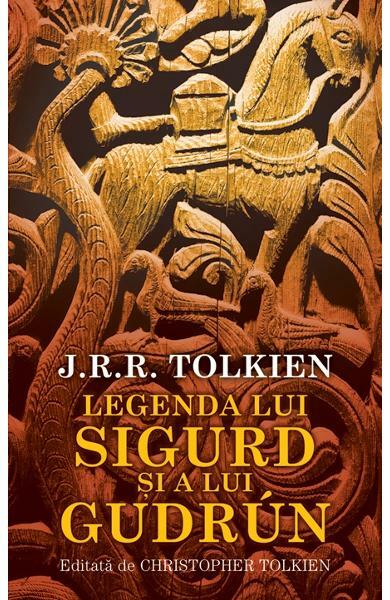 Cartea Legenda lui Sigurd si a lui Gudrun - J.R.R. 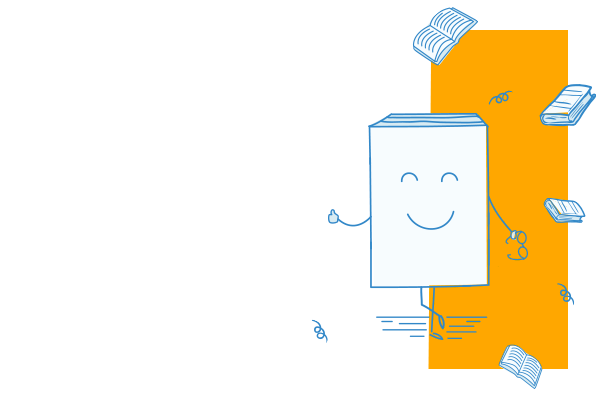 Tolkien face parte din categoria Poezie a librariei online Libris.ro si este scrisa de J.R.R. Tolkien. Cartea a fost publicata in 2013 la editura RAO.